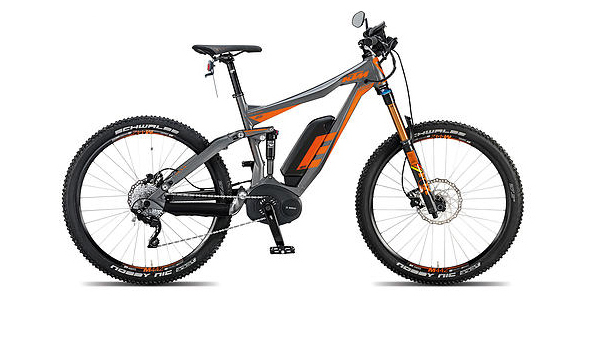 eBikes or electric bikes look very similar to conventional bikes, however they are fitted with an electric motor, a rechargeable battery and a control system. Riding an eBike will help you get fit without the physical strain, by allowing you to take control of your cycling experience. eBikes assist your pedalling allowing you to climb hills and fight against headwinds without breaking a sweat. If you haven't already been won over by this revolutionary vehicle, how about it's ability to transport you 50 miles for less than 4p? And with zero carbon emissions, why wouldn't you choose an eBike? We are in Flintshire, close to Chester & the Wirral so why not pop down to our shop to take a further look. You are more than welcome, in fact we will encourage you to take free test rides on any of our ebikes so you can really get a feel for them and how they ride. We are so confident in our products we know that once you have had the opportunity to ride an ebike, you will wonder how you ever got by without one! If you wish to test ride our eBikes, please bring a photo ID (driving licence or current passport). For advice or to visit our showroom, please telephone 01352 715716. Fully charge overnight for just 4p! Please watch more videos below including a featured article from 'The One Show' for more information on ebikes, how they work and how they can benefit you.